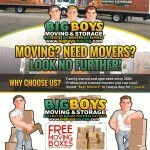 Being the Tampa Movers Voted Best Moving Company in Tampa Bay for 8-years running isn’t an accolade that we take lightly. 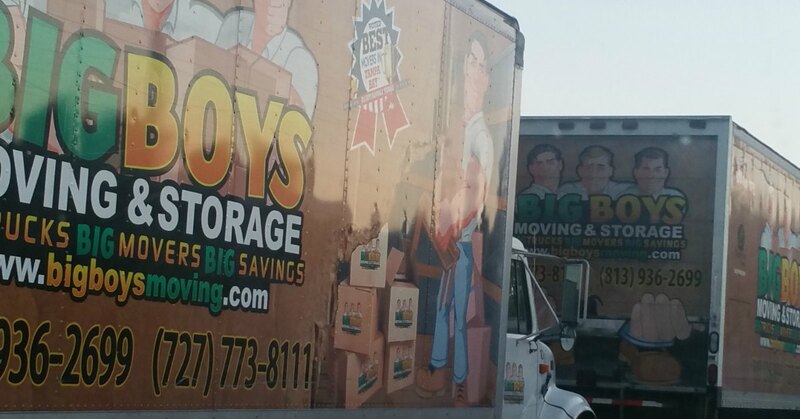 Out well-trained veteran staff that makes up over 30-years of moving experience works hard from morning to night to stay the Tampa Movers Voted Best Moving Company for another 8-years! 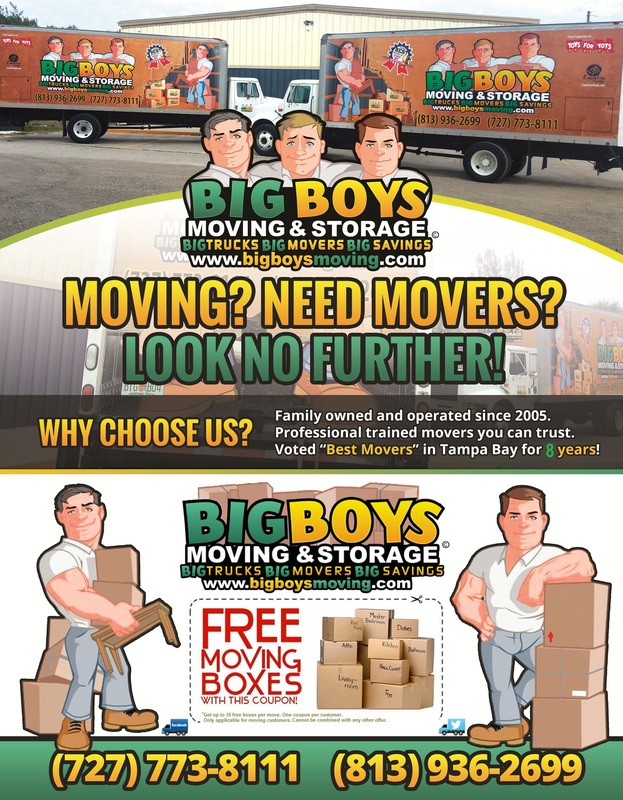 Tampa Movers, Clearwater, Largo, Oldsmar, Dunedin, Palm Harbor, Ozona, Safety Harbor, Tarpon Springs, East Lake, Ridgemoor, Trinity, Holiday, Hudson, Port Richey and New Port Richey, Tampa Bay Movers, Gulf Beaches, Belleair, Indian RocksBeach, Indian Shores, Redington, Madeira Beach, Treasure Island and St Pete Beach, Voted Best Movers, St. Petersburg, Kenneth City, Gulfport, South Pasadena, Tierra Verde, Pinellas Park, Saint Petersburg, Tampa, New Tampa, South Tampa, Carrollwood, Hyde Park, Citrus Park, MacDill, Zephyrhills, Temple Terrace, Brandon, Fish Hawk, Riverview, Land O’ Lakes, Lutz, Spring Hill, Wesley Chapel, Westchase, Seminole Heights. Bradenton, Sarasota, Ruskin, Anna Maria, Longboat Key and Siesta Key, Lakewood Ranch, West Palm Beach, Miami, Fort Lauderdale, Orlando, Jacksonville, Panama City, Gainesville, Ocala.